본 학회는 온라인 세포 교육과 관련하여 아래와 같이 안내드리오니 참고하시기 바랍니다. 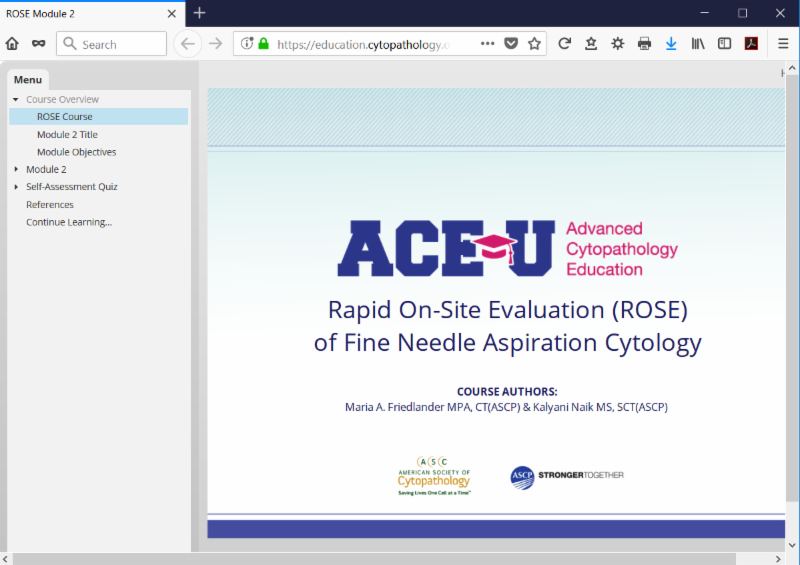 YOUR CYTOPATHOLOGY SKILLS WITH ACE U ! 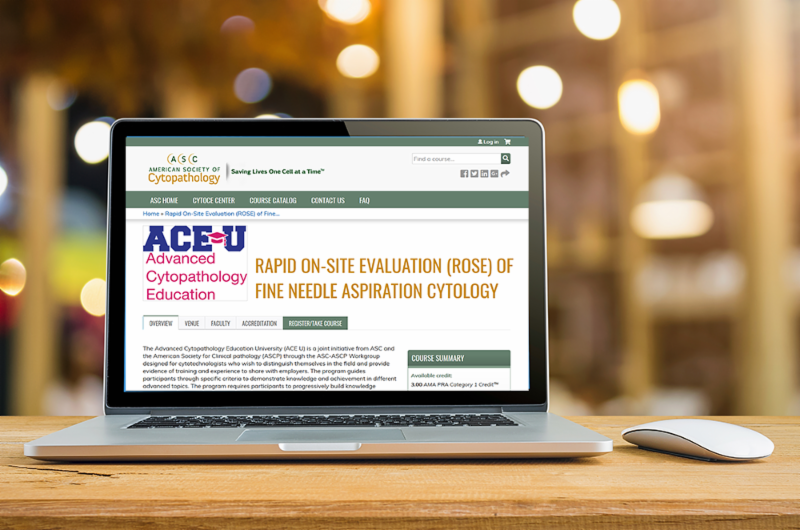 The Advanced Cytopathology Education University (ACE U) is a joint initiative from American Society of Cytopathology (ASC) and the American Society for Clinical Pathology (ASCP) designed for cytotechnologists who wish to distinguish themselves in the field and provide evidence of training and experience to share with employers. This online program guides participants through specific criteria to demonstrate knowledge and achievement in different advanced topics. The program requires participants to progressively build knowledge through participation in specific educational activities. The completed portfolio will provide the participant with a certificate of achievement for their records. as a member of the health care team. encountered during ROSE and the use of telecytology are discussed. The American Society of Cytopathology is accredited by the Accreditation Council for Continuing Medical Education to provide continuing medical education for physicians. The American Society of Cytopathology designates this live educational activity for a maximum of 3.0 AMA PRA Category 1 Credits™. Physicians should only claim credit commensurate with the extent of their participation in the activity. The ASC designates this activity for a maximum of 3.0 Continuing Medical Laboratory Education (CMLE) credit hours for non-physicians. 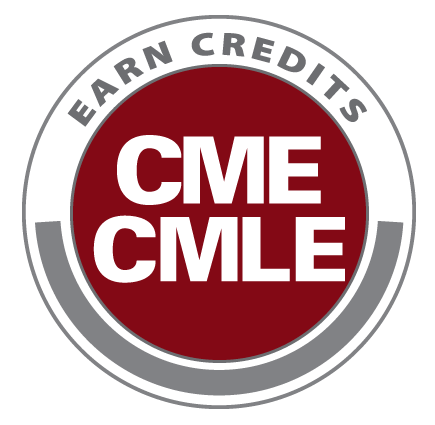 The CMLE credit hours meet the continuing education requirements for the ASCP Board of Registry Certification Maintenance Program. Participants should claim only the credit commensurate with the extent of their participation in the activity. This program is approved for 3.0 continuing education credits in the State of Florida and 3.0 in the State of California. The credit on each link is good for three years from the live presentation date.